There’ve been rumours flying across social media that both singers are an item and they themselves didn’t fail in fueling this, from sharing each other’s photos on their pages frequently than usual, to kissing the other while performing on stage. 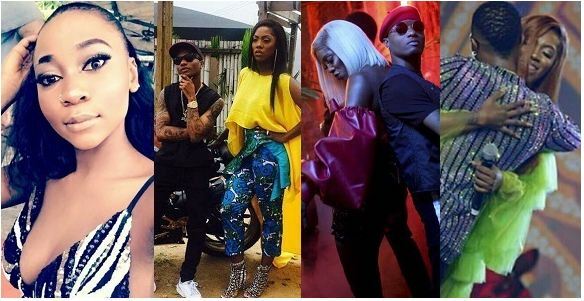 Recall that some weeks back, Wizkid was captured on camera planting a kiss on Tiwa’s face while they performed on stage, a questionable action that sure would get fans wondering. 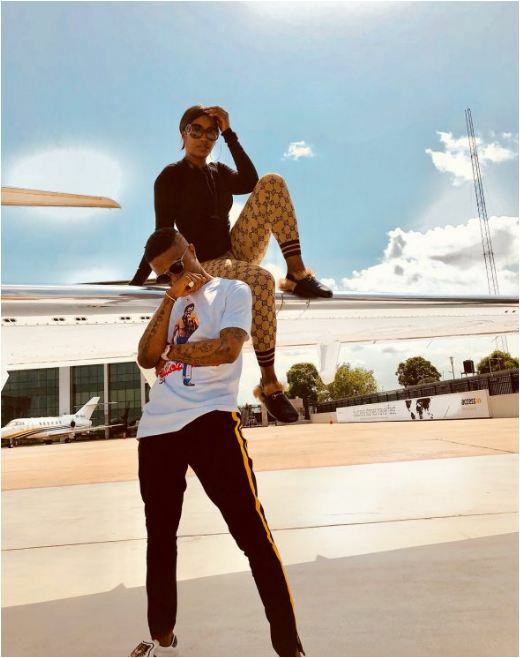 Now, Nigerian singer, Kimora has in light of the rumours, said singer and mother of one, Tiwa Savage is the one forcing herself on Wizkid.